We are a multicultural and non-denominational church of real people seeking a meaningful life and real relationship with God. We are located just north of Atlanta, GA in the heart of Tucker, GA led by Pastor Vincent Campbell. Our mission is simple: To impact the world with the love of God. Community is our passion and we strive to live that mission by making an impact in our local community of Dekalb County and beyond. But we realize the greatest impact we can have as individuals is sometimes a friendly presence or kind word so we make maintaining a welcoming church environment that anyone would love to attend our top priority. At The Faith Center, guests are greeted like family and a hot cup of coffee is never more than a few steps away from the sanctuary. We are building a community where everyone can belong, believe and be more. People across metro-Atlanta from all walks of life attend TFC, as it’s affectionately known, to receive love and hear the word of faith from one of the most progressive teachers of our time, Pastor Vincent Campbell. From marriage ministries to business seminars and more we strive to be more than just a church for churched people. Our ministry is designed to be the best option for absolutely anyone at any level looking to live an overcoming life through Christ. We invite you to come and experience the irresistible atmosphere of relevant faith-based teaching, contemporary worship and thriving community impact at The Faith Center. Whether you’re new to the metro area or just visiting we’d love to be a part of your time in ATL. Give us a try this weekend. We’re expecting you! Join us for Sunday Morning Worship at 9am & 11am. 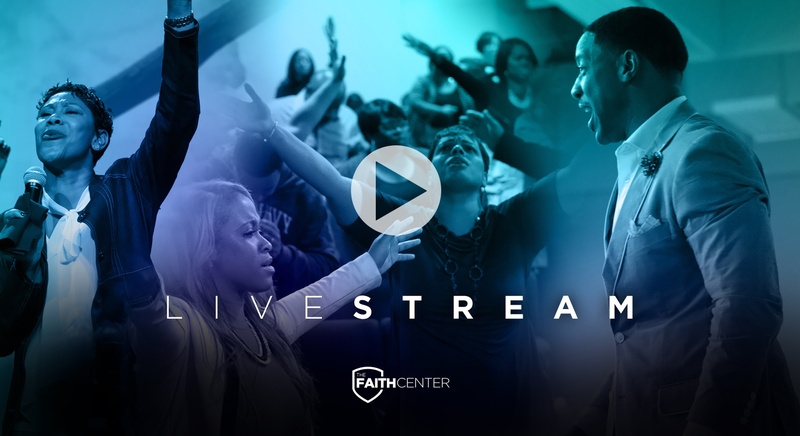 Browse our library of messages including weekend sermons , then watch and share! People have come from all over Metro Atlanta to Tucker Georgia to receive love and hear the message of faith from one of the most progressive teachers of faith in this generation. Bright and Excite Kids is the dynamic children’s ministry at The Faith Center led by a team of passionate staff and volunteers whose vision is to: Connect Kids to God and Others! Bright and Excite serves children from two years of age through fifth grade in a fun, safe and interactive environment as they begin to learn about the love of Jesus. Like you, we know just how important it is to keep kids interested and engaged in what they’re learning. That’s why lessons are tailored just for them and delivered in a way they can understand no matter their age or experience level. Our desire is to give kids in Bright and Excite the best children’s ministry experience possible as they discover the Word of God, grow spiritually in faith and build a foundation of healthy relationships with other children, adults and the greater community. Ignite Students is a vibrant community of middle and high schoolers who call The Faith Center home. Designed to inspire teens to reach for a higher level of spiritual development, Ignite meets every 2nd and 4th Sunday each month. We teach them the uncompromising word of God in a relevant and relatable way in order to build the groundwork of unshakeable faith that will guide them through their teen years and into adulthood. Ignite offers teens a unique opportunity to enjoy a time of fun and fellowship with peers who have also chosen to be an example of Christ in their generation. We know there are complex challenges facing today’s teens yet we are overwhelmingly confident in their potential to be used by God in a way that surpasses every other generation. Bold statement? We agree. That’s how much we believe in our youth. Ignite Students are often on the front lines leading in our church and we wouldn’t have it any other way. 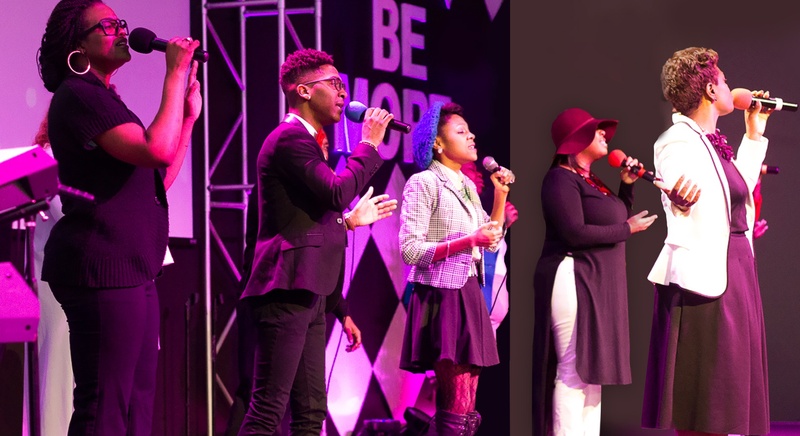 Our teens serve in several ministry areas from ushers to the praise team using their gifts and passions to cultivate a relationship with God in others. Ignite students who call The Faith Center home are asked to get involved in everything we do. They volunteer. They give their time and resources. They aren’t waiting to make an impact. Our students are making a difference right now. Browse our free library of online messages including weekend sermons and more, then watch and share! 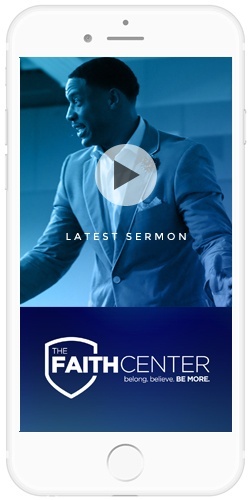 Download the Faith Center app to hear the latest and stay connected on the go. Don’t forget to leave a review or drop in to just say hi on our Facebook page. We’d love to hear from you. On June 1, 2008, Pastor Campbell and his family started Faith Praise and Worship Center with a fellowship service. Friends and family came to support this courageous effort to start a church in such challenging economic times. On July 20, 2008, eight people joined the church, including the pastor’s wife and daughter. From that day forward, “FPWC” never looked back. With a great passion for outreach, FPWC began impacting the community by giving away thousands of pounds of food, giving away a van, and loving on people. This caused the community to identify FPWC as a place of love and compassion. In 2011, the Lord spoke to Pastor Campbell to prepare the church for more. Great things had taken place, but there was much more to accomplish. 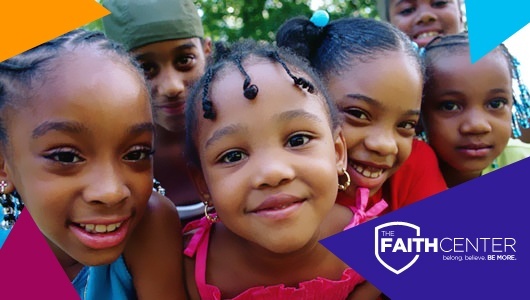 On July 3, 2011, Faith, Praise and Worship Center became The Faith Center. This change has made a great impact on metro Atlanta. Atlanta mega churches have embraced The Faith Center as one of the most progressive non-denominational Christian churches in the city. 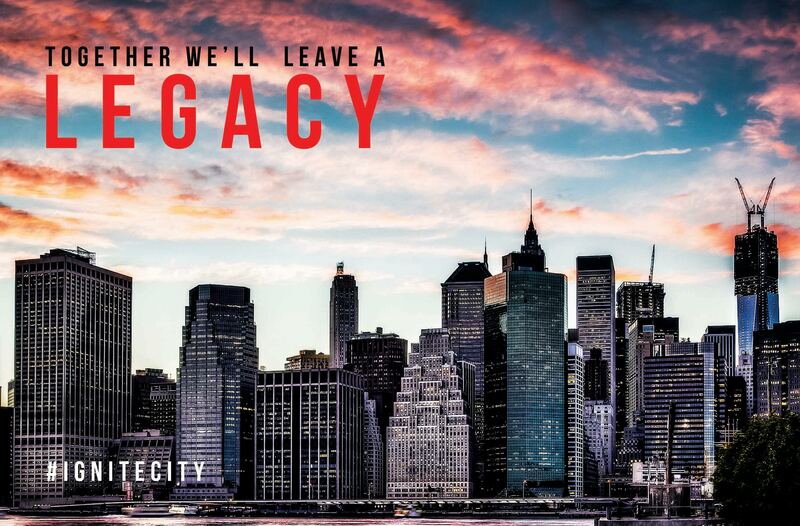 We want to help you BECOME what you dare to dream, provide a loving atmosphere and family where you know you BELONG, and encourage you in faith to BELIEVE like you never have before so you can receive God’s promises for your life. 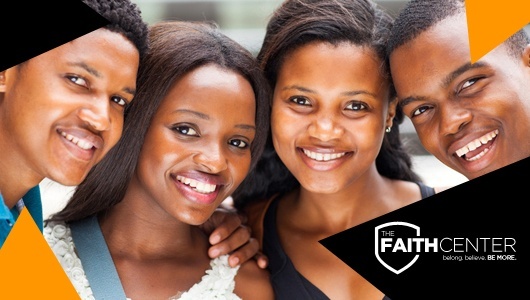 Whether you’re single or desiring marriage ministry to strengthen your marriage, a business owner or an educator looking for youth ministry, The Faith Center is the place to be. Whether you have a Pentecostal or Baptist background or no church background at all, The Faith Center is where you can belong. We look forward to seeing you at a service this weekend! Join us for First Wednesday Worship Service, the first Wednesday of each month at 7PM. Our office hours are from 9am to 2pm, Monday – Thursday. Decatur,Lilburn,Duluth, Buford, Druid Hills, Brookhaven, Avondale Estates, Scottdale, Snellville,Lithonia, Norcross, Lawrenceville Stone Mountain, Gwinnett County, Dekalb County, and Fulton County.